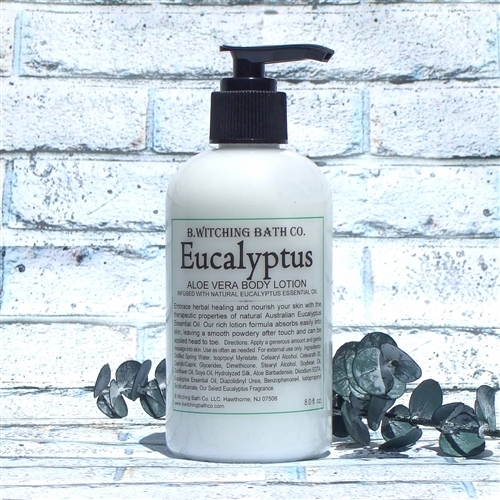 Embrace herbal healing and nourish your skin with the therapeutic properties of eucalyptus. Eucalyptus is a diverse genus of flowering trees in the myrtle family, indigenous to Australia. 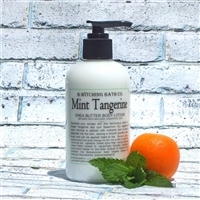 Enjoy bright energetic aromatic and minty notes of pure eucalyptus essential oil. 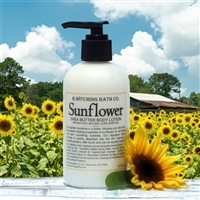 Our signature lotion formula moisturizes your skin with our unique blend of eucalyptus essential oil, aloe vera, soybean oil, sunflower oil and Vitamin E. It is designed to leave a smooth powdery after touch, never a greasy feel. 8 fl. oz. Distilled Spring Water, Isoprpoyl Myristate, Cetearyl Alcohol, Cetearath 20, Caprylic/Capric Glycerides, Dimethicone, Stearyl Alcohol, Soybean Oil, Sunflower Oil, Soya Oil, Hydrolyzed Silk, Aloe Barbadensis, Disodium EDTA, Diazolidinyl Urea, Eucalyptus Essential Oil, Benzophenone4, Iodopropynyl Butylcarbamate, our select fragrance. 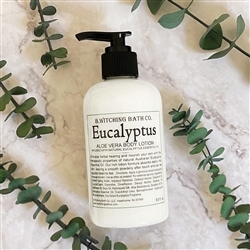 The best eucalyptus formulation. I'm a happy customer for 10 years. I have very dry skin and I tried the Aloe Vera lotions thinking it wouldn't be as good as the coconut oil I've been using, but I was dead wrong. This stuff is amazing!!! 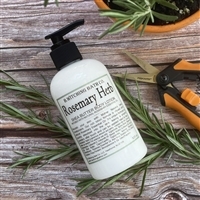 In the winter I get those little dry skin bumps on the back of my arms, but I put this lotion on and the next day they're almost gone. It's not greasy and not sticky and is an all around awesome product. 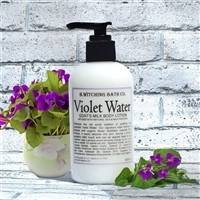 I recommend it for everybody with any skin type.